Have you ever walked into a music store or anywhere they sell music headphones only to walk outshocked at the price of small devices like earphones? Maybe YES, maybe NO. ON a second thought, if yours is the desire to have the best and of course, a long lasting audio experience, price should be a non-fear factor. If you are complaining about buying headphones from time to time and all they do is to disappoint you before the next month ends, then it is obvious you keep buying the item, not because of quality but because you have the I want to save mentality. Why not go for an expensive option; an expensive one in the world? They do last long, perhaps forever and here is the list of suitable eight. 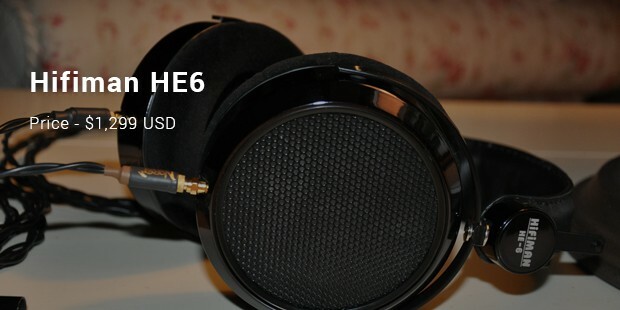 So you want the best headphone! 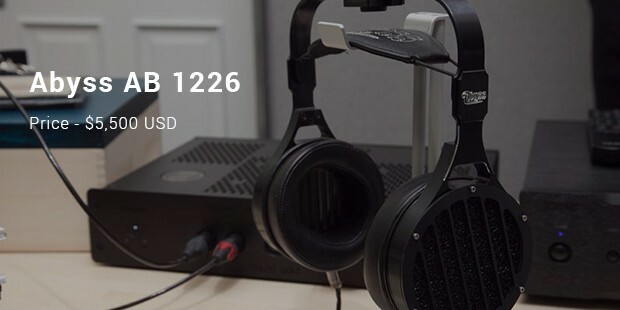 Abyss AB 1226, a solid aluminum headphone, is exactly what you need. Developers have made in a way that it will last for a long time, and not even for once will you ever regret you bought this. 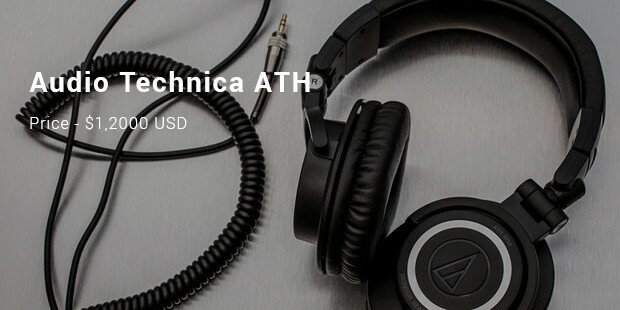 The $5,500 USD headphone uses a Planar Magnetic technology, placing it in the first position in human music history as the most expensive yet the most valuable Headphone there is in the world today. 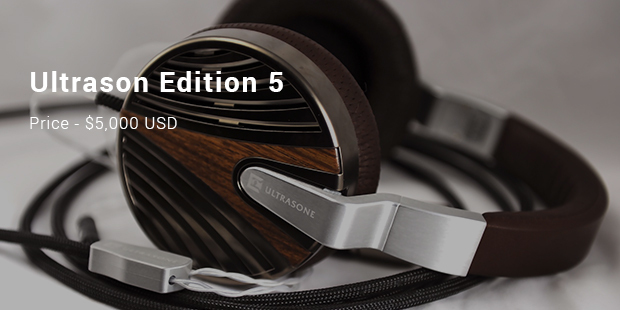 Ultrason Edition 5 looks simple on glance, but is definitely that long-lasting device and of course in the list of the highly priced. 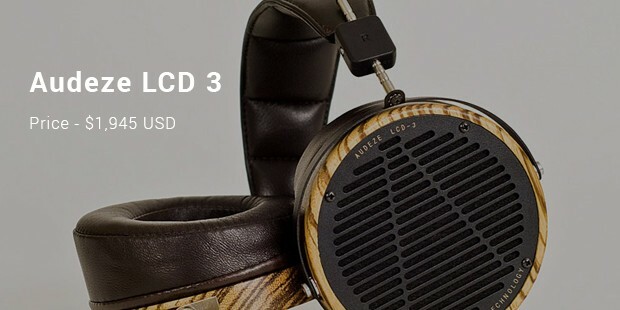 The $5,000 USD headphone boasts of a high standard finish, high quality leather from the Ethiopian sheep and titanium coated drivers. It is a great music device model, which not only delivers high quality sound but also guarantees a good time with your favorite hits from the start. When you hear someone say that an item is expensive, the first thing that will always come to your mind is a flashy look. 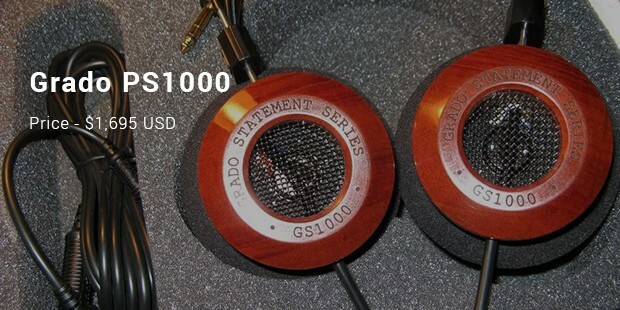 Grado PR1000 is a different kind of headphone though. It is somewhat old school, priced at $1,695, so if high quality old school is dope to you, then Grado PS1000 fits you quite well. I say it’s best for delivering the goods, and if you have tried this then you definitely know what I mean. Classic! Now you have that lift of the highest quality sound system that deliver the goods just like you would want or let’s say in the form, quality and style of choice. Why not have a grab. When you get one of these, I promise you that you will regret why you never bought them back then. 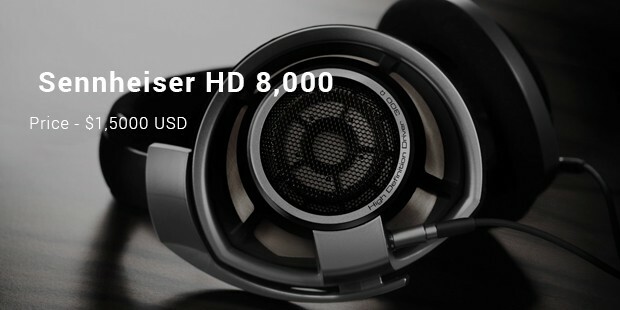 On a second thought, enjoy the music with high quality, most expensive headphones in the world even today.